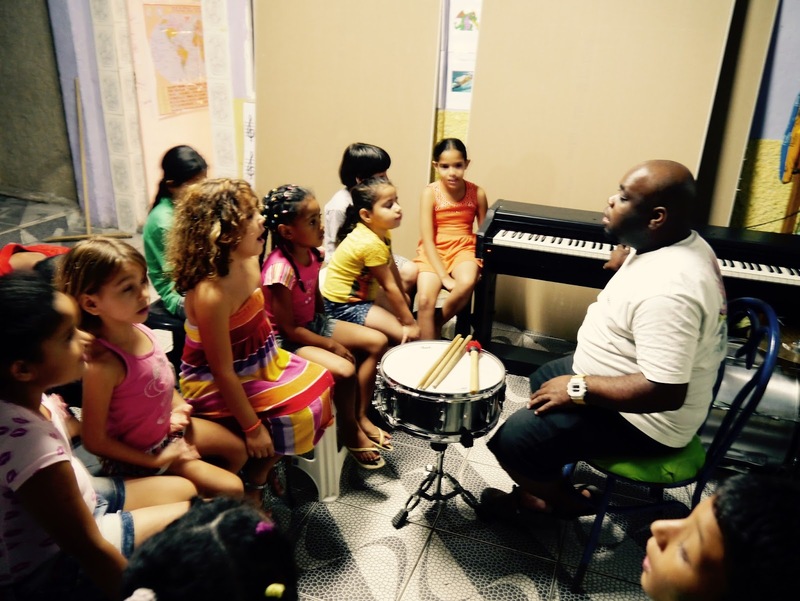 Thank you ever so much to Andy Casterton and The British School, Rio de Janeiro for the donation of a Technics digital piano to the project. 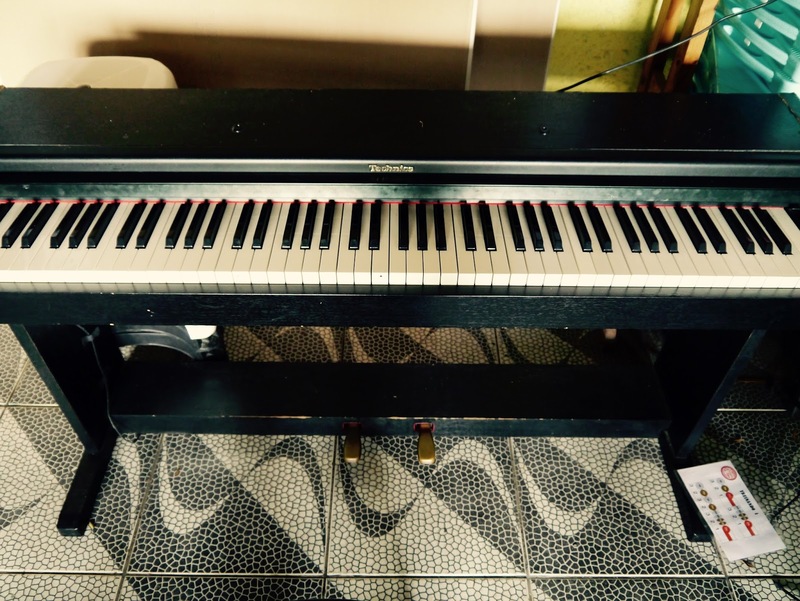 Believe it or not we were a music school without a single keyboard or piano in sight - until now! Thanks also to João Neri for driving us down to the British School in Urca in his van to pick it up. Thank you for sharing this article keep on doing this . Believe it or not we were a music school without a single keyboard or piano in sight - until now! 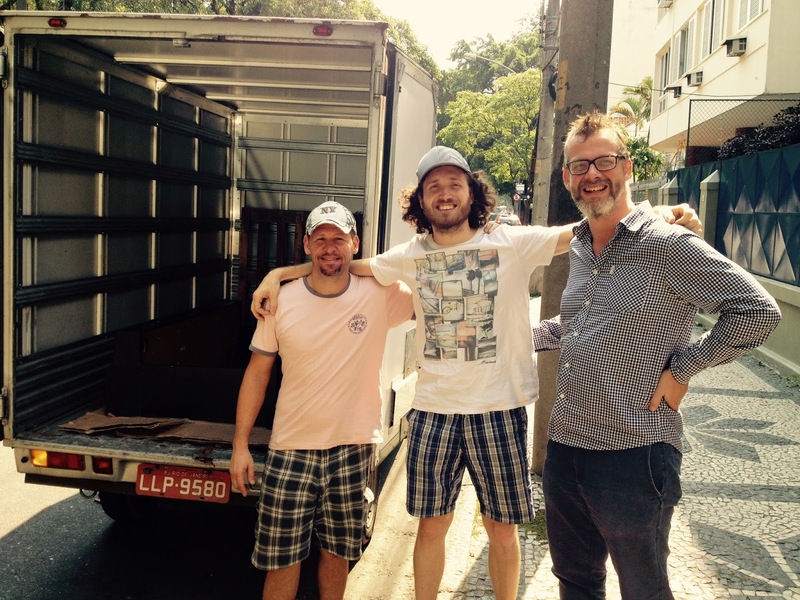 Thanks also to João Neri for driving us down to the British School in Urca in his van to pick it up. #FavelaBrass2016 - Our First Chance!